Data analytics veteran Craig Larmer (pictured above) has been promoted to Consulting Director at Stellar. 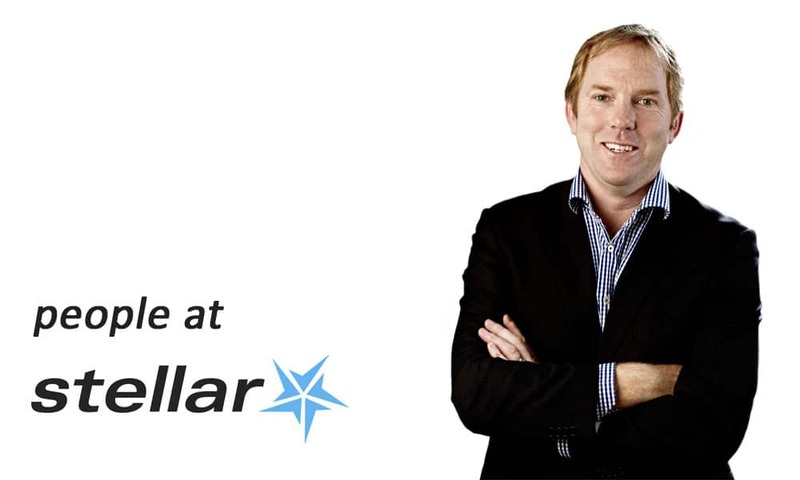 Craig joined Stellar in 2011, and had been working as a Lead Consultant with a range of Stellar customers, including Toyota, NZDF, Global Dairy Trade and Fletchers. “There’s always a lot happening in the data and analytics world,” says Craig, “and part of my new role involves keeping an eye on what’s going on and working out how to apply the best ideas to help our existing and prospective customers. Craig has 20 years of commercial IT experience, and has worked with a wide variety of database and business intelligence products including Microsoft SQL Server, Oracle, Wherescape RED, Crystal Reports, Cognos ReportNet and Metric Manager. “During his career Craig has completed projects in many industries including professional services, pharmaceuticals, public sector, financial services and insurance,” says Travis Barker, Consulting Partner at Stellar.